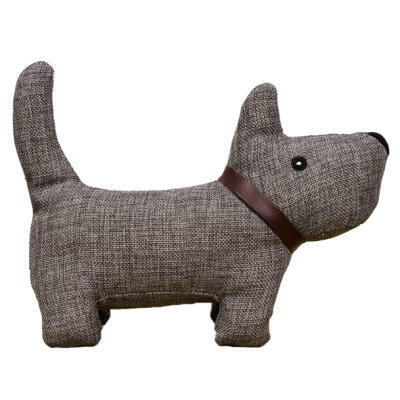 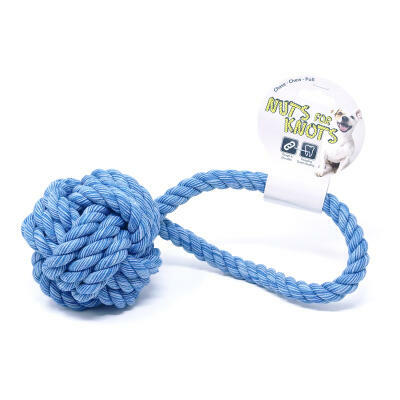 Treat your pooch to a play time they'll adore with our brand new range of luxury dog toys! 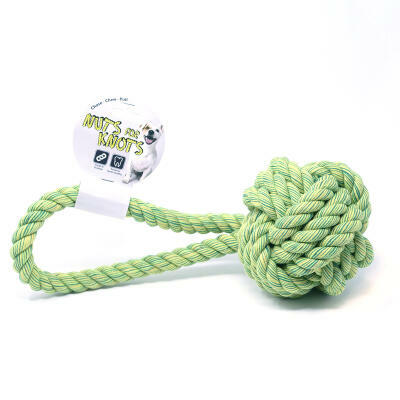 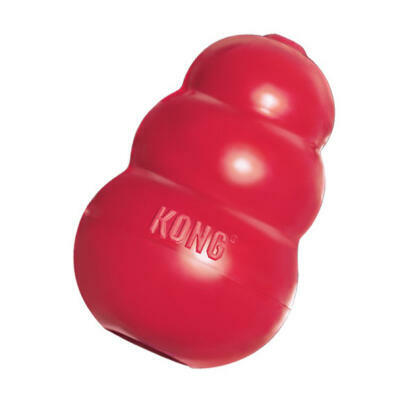 Using dog toys is a great way for an owner to bond with their dog and from the Beco Treat Bone and Soft Parrot toy to the ever popular Kong Classic our fantastic range of toys will give your dog the stimulation and entertainment it craves time and again. 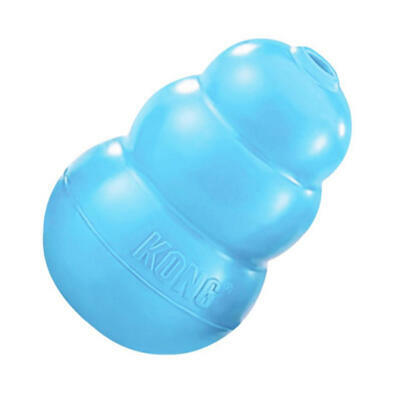 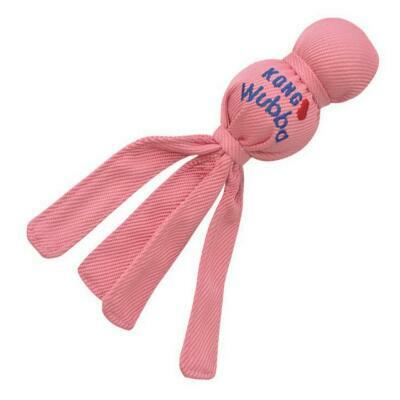 For young pups why not try the Kong Wubba Puppy or Nylabone Teething Chew? 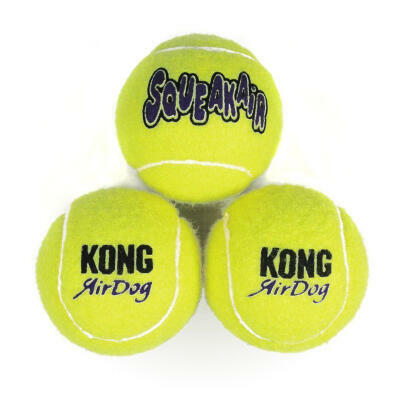 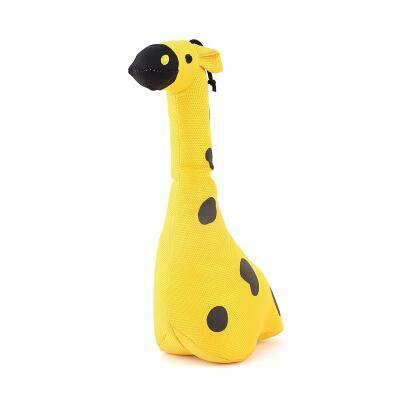 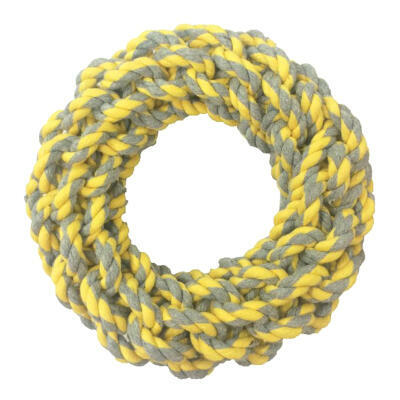 Just part of our great range of toys designed specially for puppies!